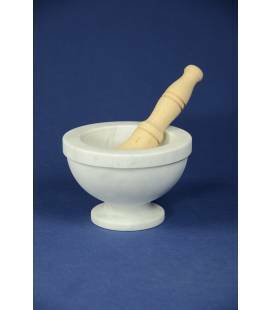 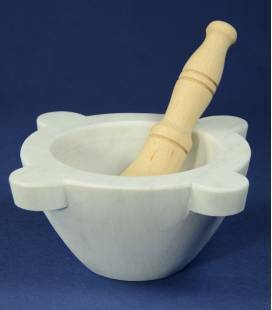 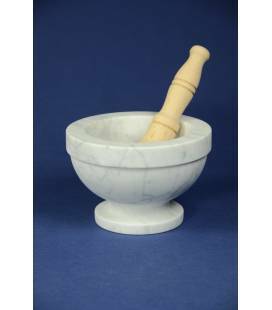 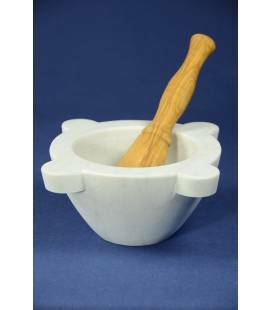 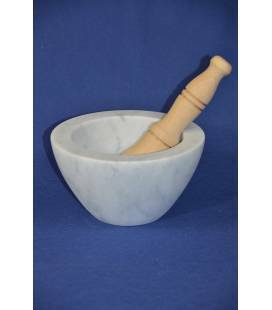 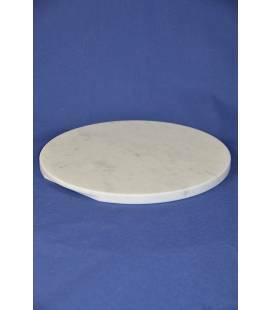 The marble top is very useful in the kitchen for those who like still "get lost" in the preparation at home of countless foods. 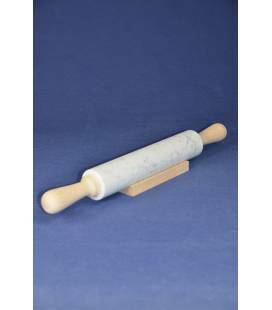 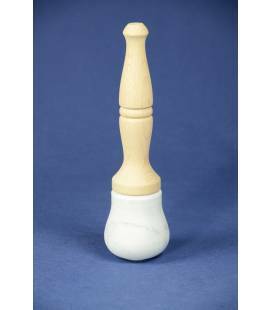 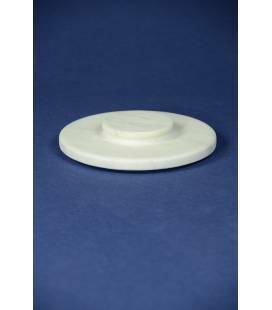 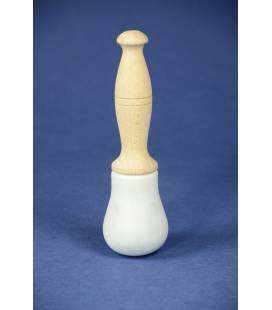 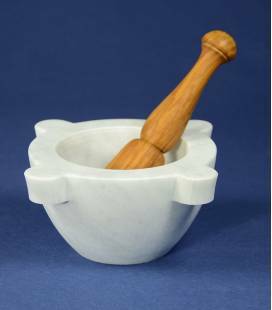 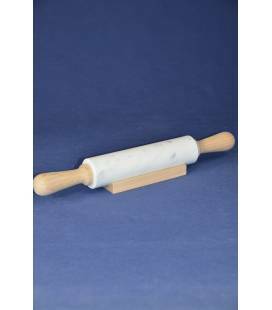 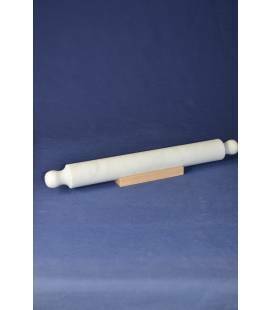 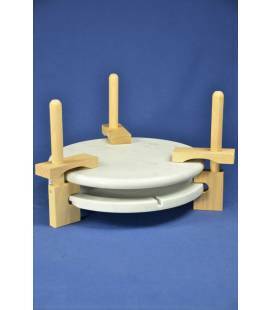 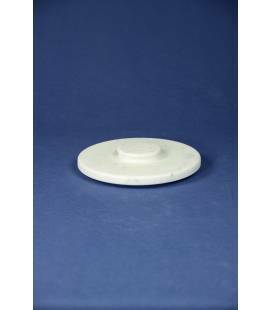 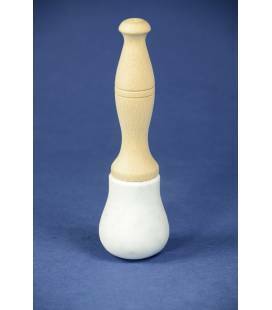 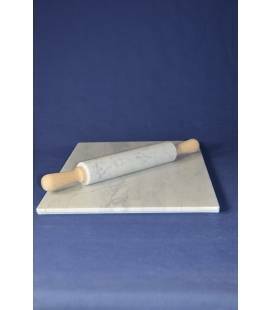 Ideal for kneading pizza, cakes, cookies or even as a shelf for slicing or simply not to dirty your kitchen table or countertop. 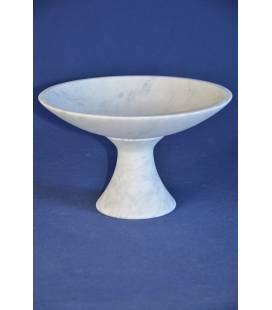 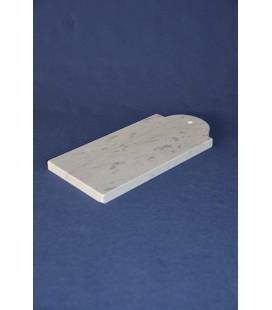 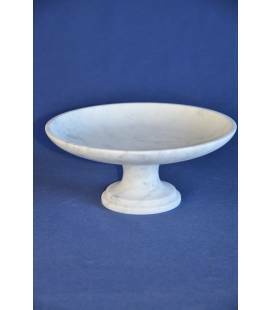 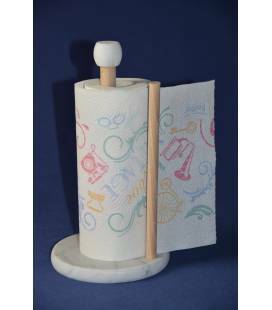 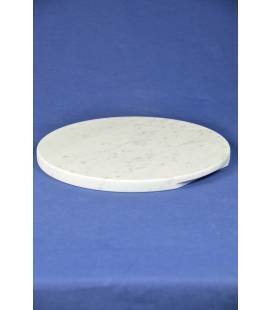 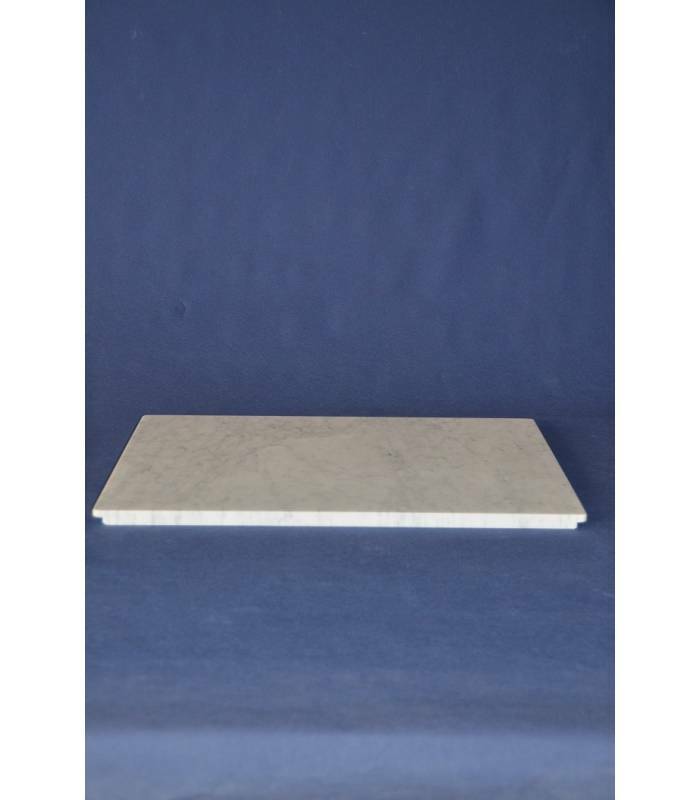 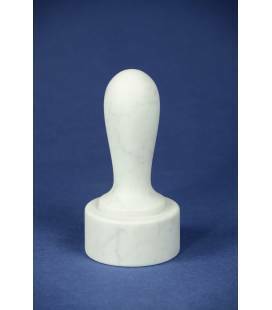 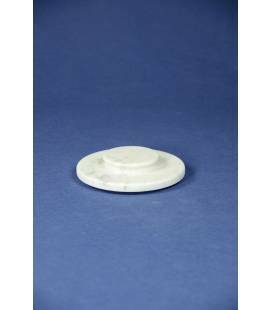 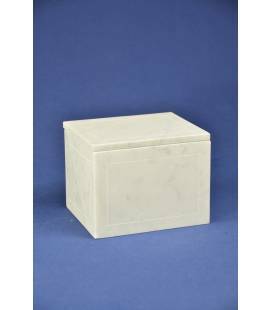 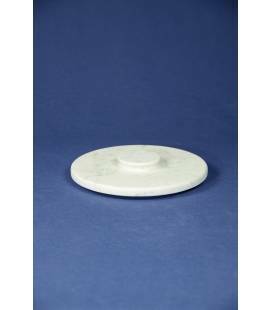 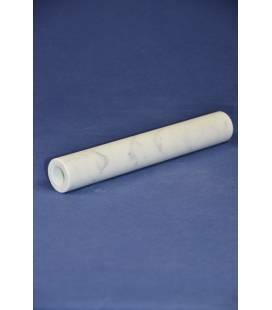 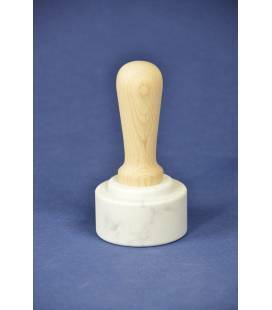 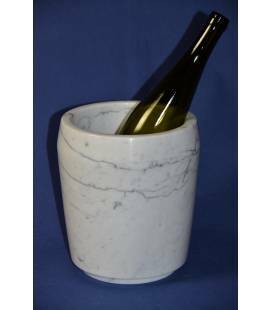 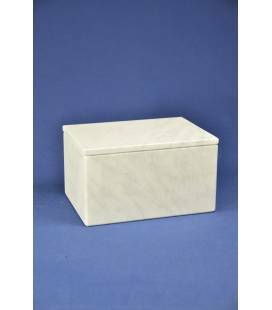 This rectangular top is a handicraft product Italian, in pure white Carrara marble.